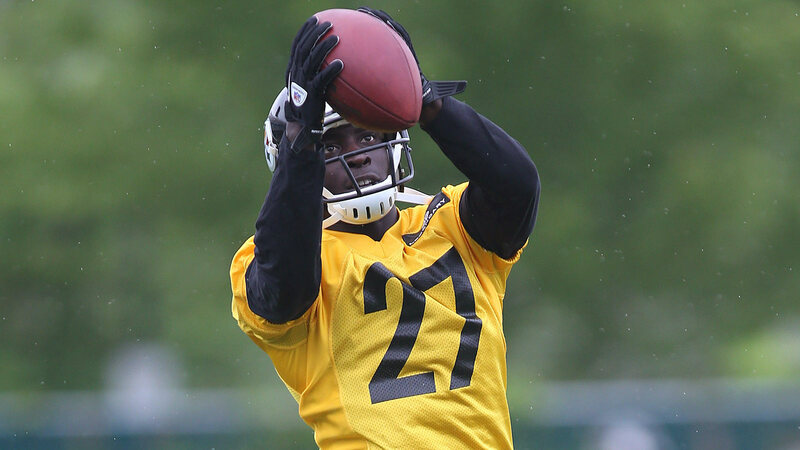 Steelers second-round corner Senquez Golson could be facing the prospect of missing his entire rookie season. The team is considering several options for Golson, who has been on the physically-unable-to-perform list since the start of training camp due to a shoulder injury. One of those is season-ending surgery, according to the Pittsburgh Post-Gazette. Golson isn’t even sure when the injury occurred, but lingering soreness eventually forced him to the shelf. Golson’s potential absence is another reason the Steelers stepped up their efforts to land Brandon Boykin from the Eagles this weekend for a conditional fifth-round pick, which could improve to a fourth-rounder if Boykin plays in 60 percent of the team’s snaps. If Golson is out long term, Boykin will jockey with Cortez Allen and Antwon Blake for playing time in the secondary.